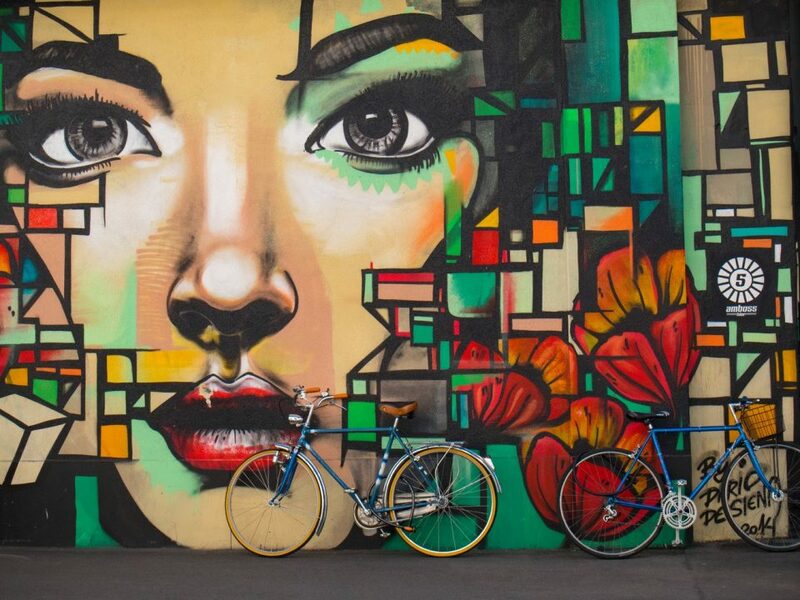 Do you love sophisticated mini-breaks in cultural cities? 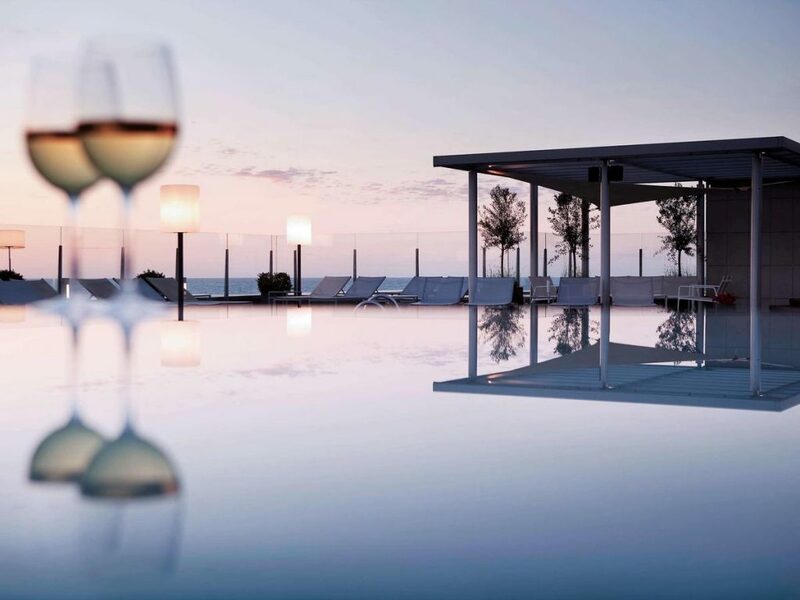 Enjoy ending a day’s sightseeing with wine, tapas and maybe a dance in one of the many gay bars available? Then Barcelona is the destination for you! It’s an enchanting city by the sea, with an air of mystery and magic that you’ll find just delicious. 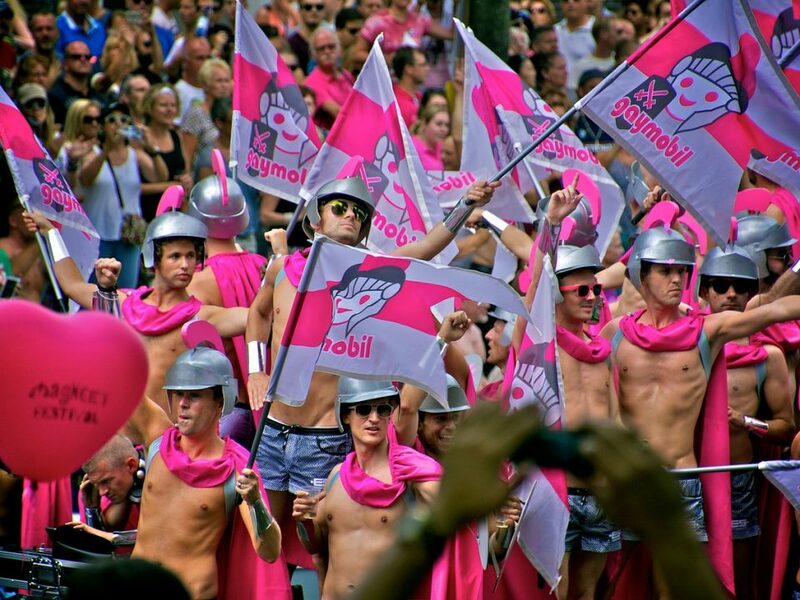 What’s even better is the great choice of chic gay hotels in Barcelona. 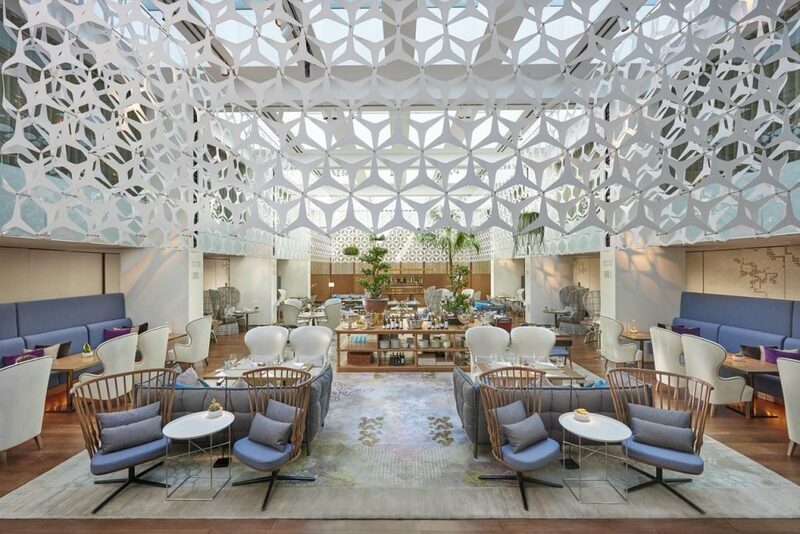 Here you’ll find sheer decadent luxury, contemporary design, and delicious in-house restaurants. 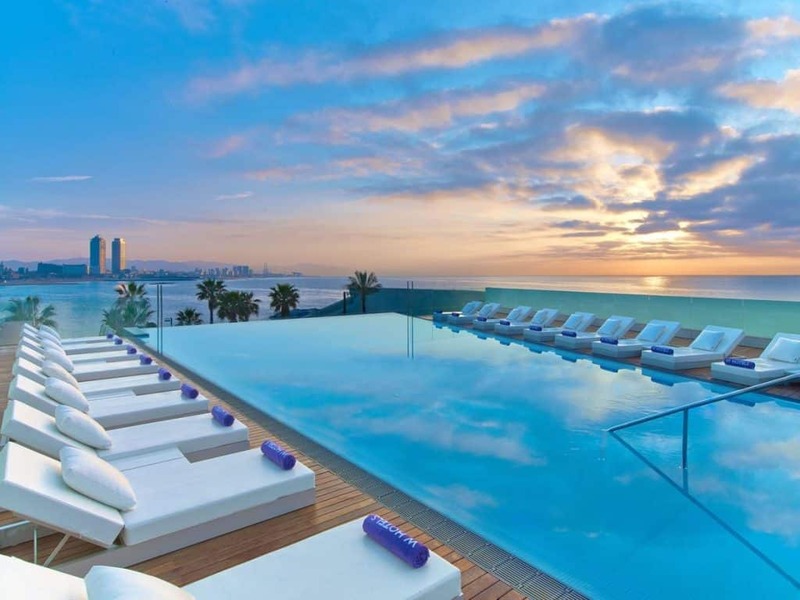 If Barcelona wasn’t so amazing, we’d never leave some of these hotels! 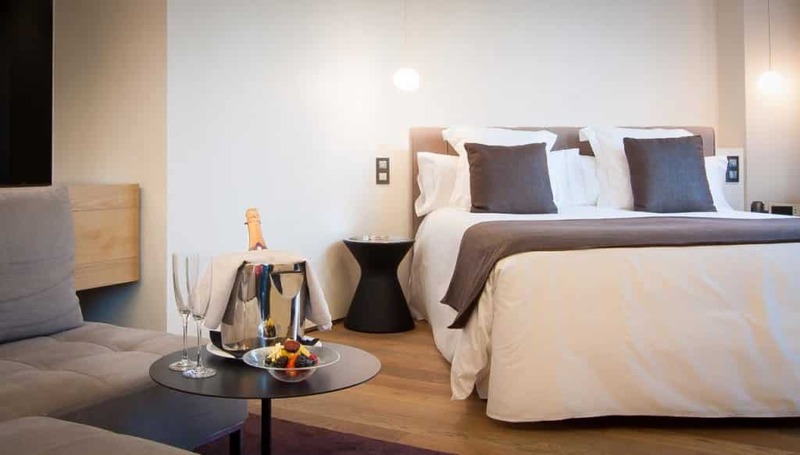 Two of these are the ‘heterofriendly’ gay hotels Axel and Axel 2; aside from these there are plenty of designer, luxurious hotels to choose from that are popular with gay travelers. 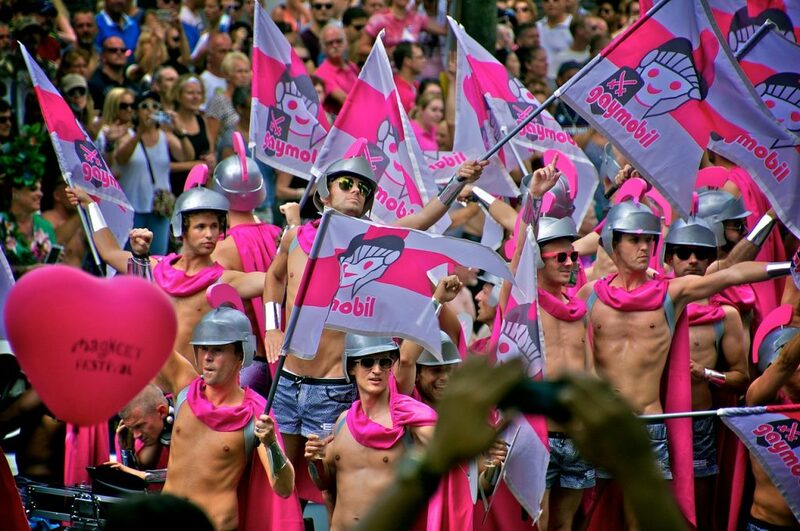 Now just between us girls, here are our favorite gay hotels in Barcelona that are popular with gay travelers. YAS GAWD! 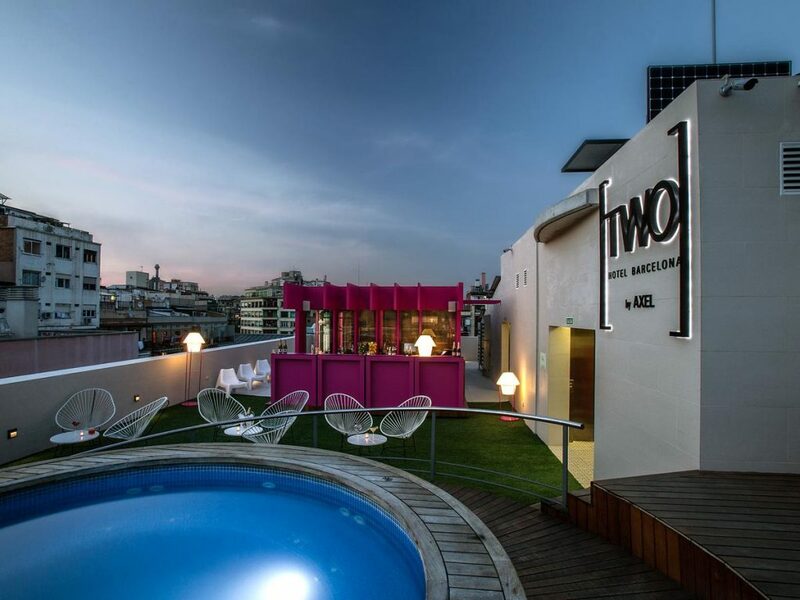 Both of these contemporary and trendy gay hotels are located in Gayxample, so you’re perfectly positioned to explore Gay Barcelona. 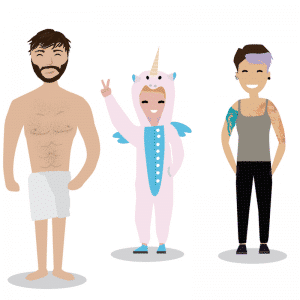 While these hip hotels are aimed at the gay community, absolutely everyone is welcome. 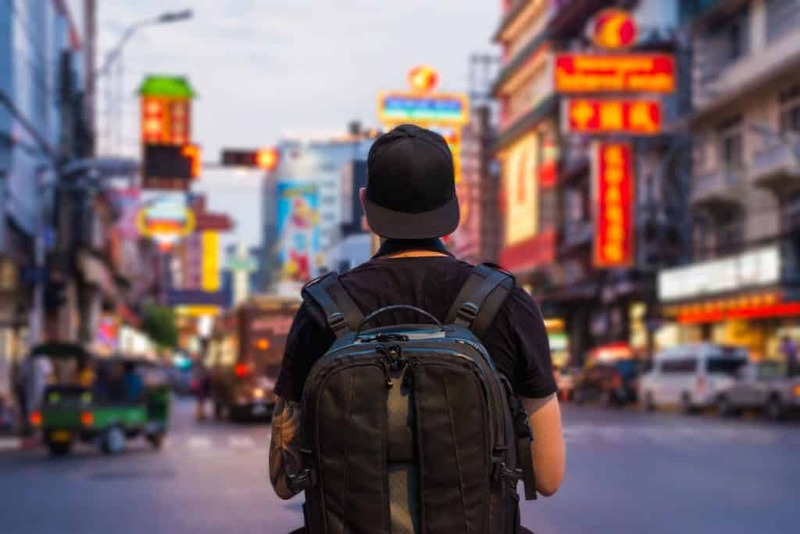 The teams here know that what’s important is creating a welcoming atmosphere to add to the charms of an already charming city. 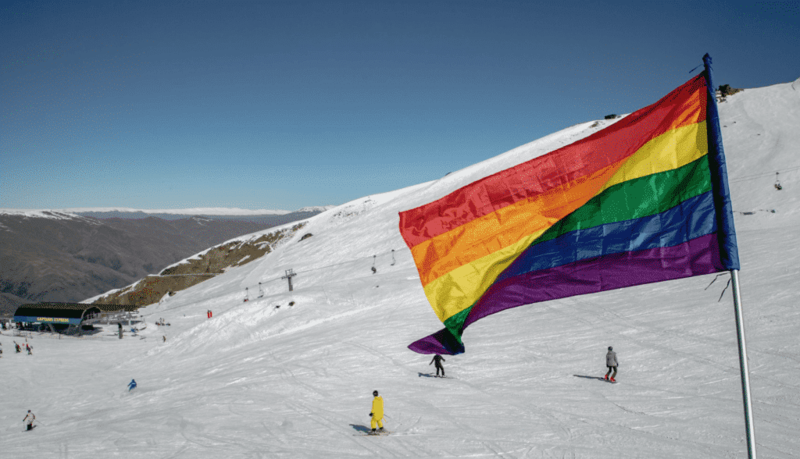 While we briefly cover here, you can also read more extensively about why we are obsessed with Europe’s gay Axel hotel chain! This is a beautifully designed space with edgy and modern rooms; the décor includes some pretty original artwork (a light box shaped like a naked man is one example), which we find a great touch. 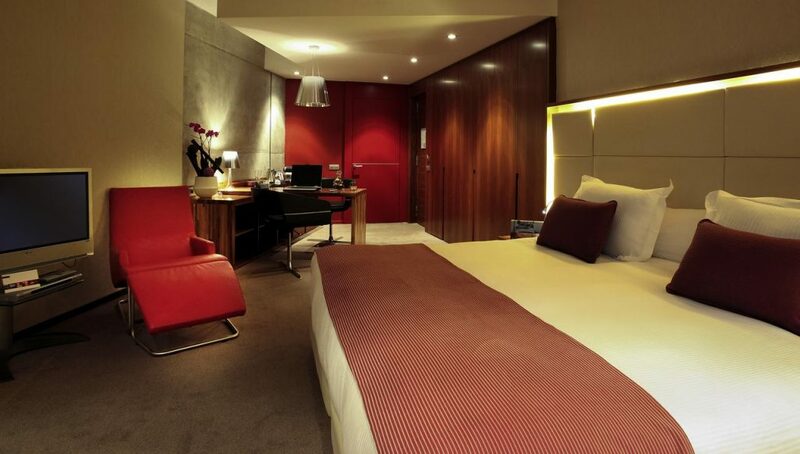 There’s every luxury you need to unwind in the rooms, so they’ll be your oasis of calm after exploring the busy city. 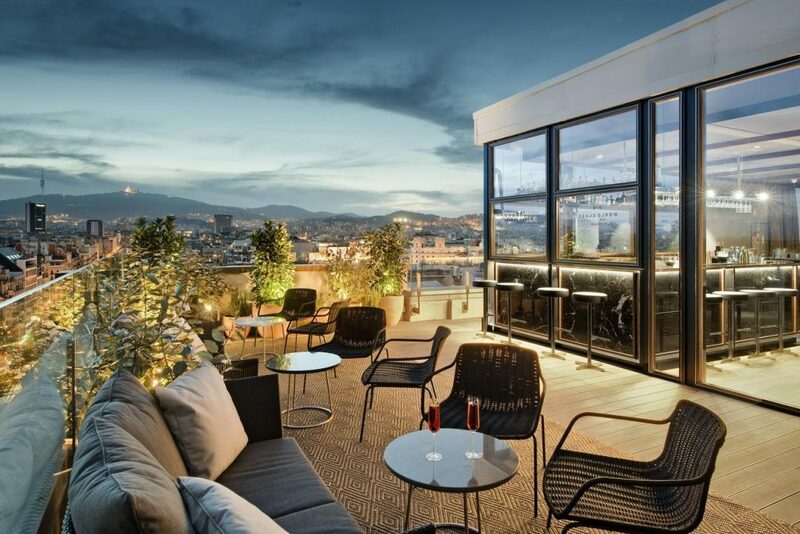 There’s a stunning rooftop space with a Sky Bar, where you can drink inventive cocktails and listen to the sounds of the city getting ready for the night ahead. 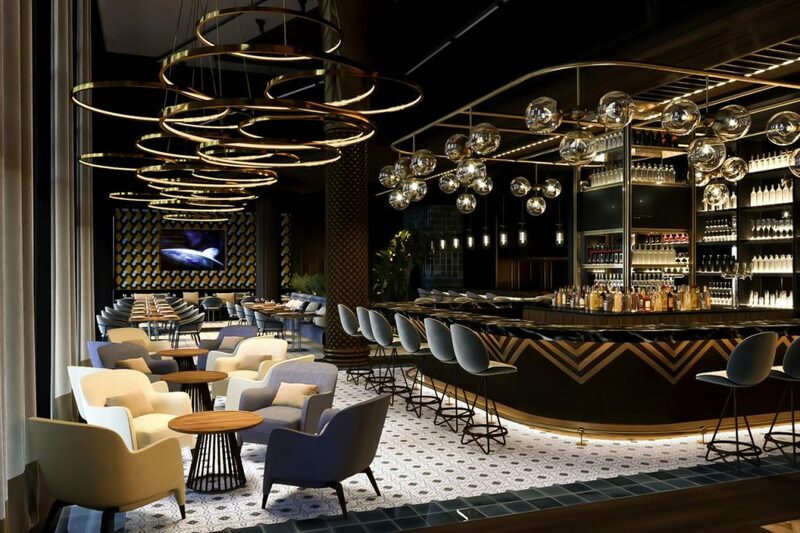 If you don’t fancy heading out, the Nikkei 103 restaurant offers tasty Peruvian-Japanese fusion food and then you can head to the spa for some R&R. 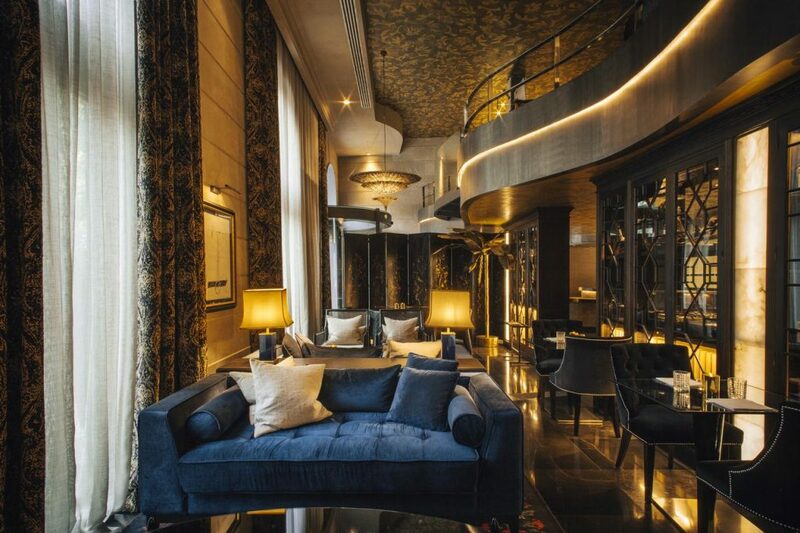 This Two Hotel is supposed to be the more chilled-out alternative to the ultra-sophisticated flagship Axel. 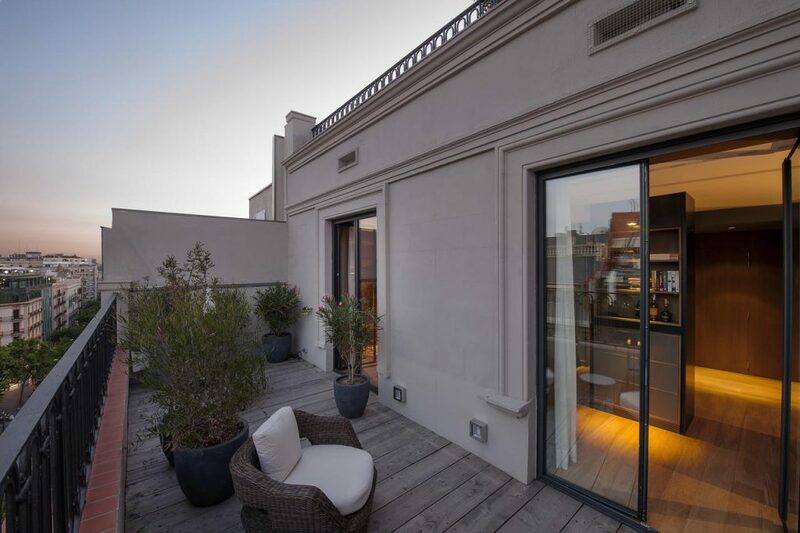 It’s a little bit smaller but just as chic, and the terrace on the rooftop is much bigger. There are even hammocks for you to lie back in after a day’s sightseeing. 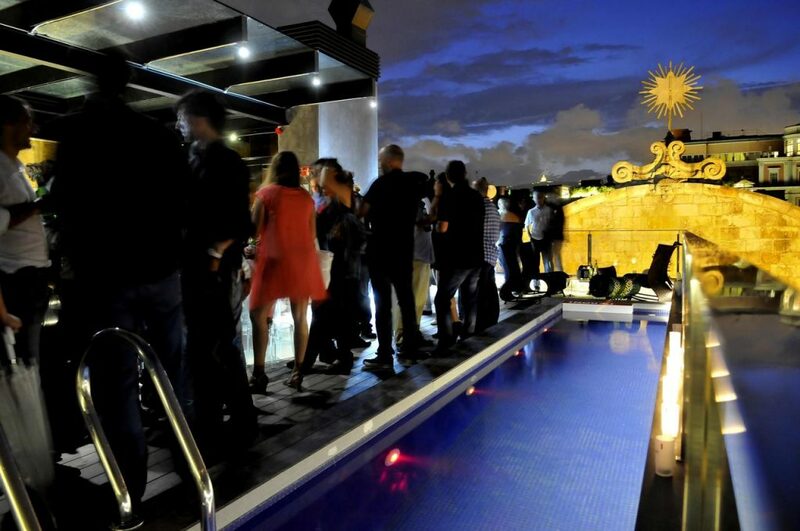 The swimming pool on the roof is heated and here you can get chatting to other guests and see what’s on in Barcelona that evening. 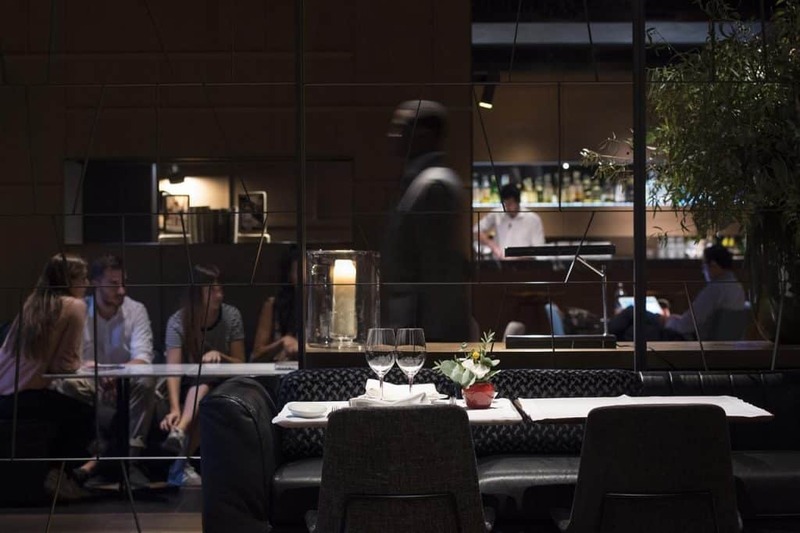 Start your night with a drink in the lobby bar, an elegant and modern space with windows gazing out on the street. 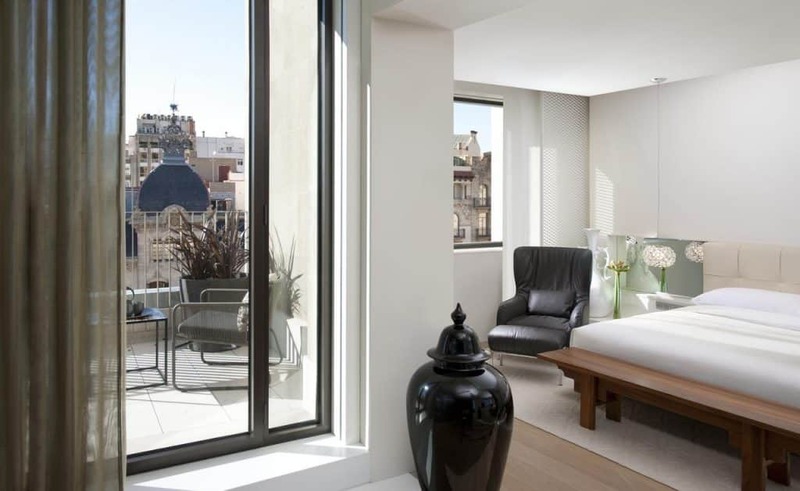 This gorgeous boutique hotel is located right in the heart of the action in Barcelona’s famous Gothic Quarter. 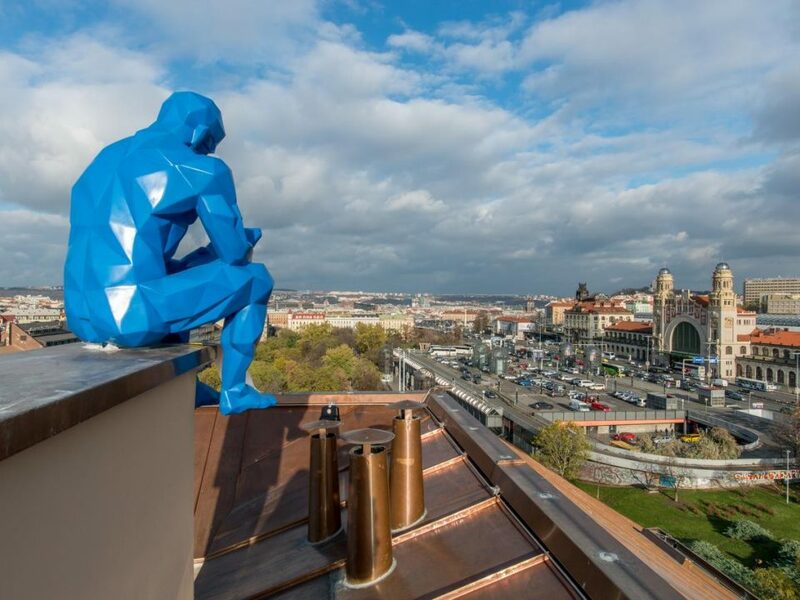 Even better than the location is the view: you’ve got incredible views over the old city from the rooftop pool and even from some of the rooms. 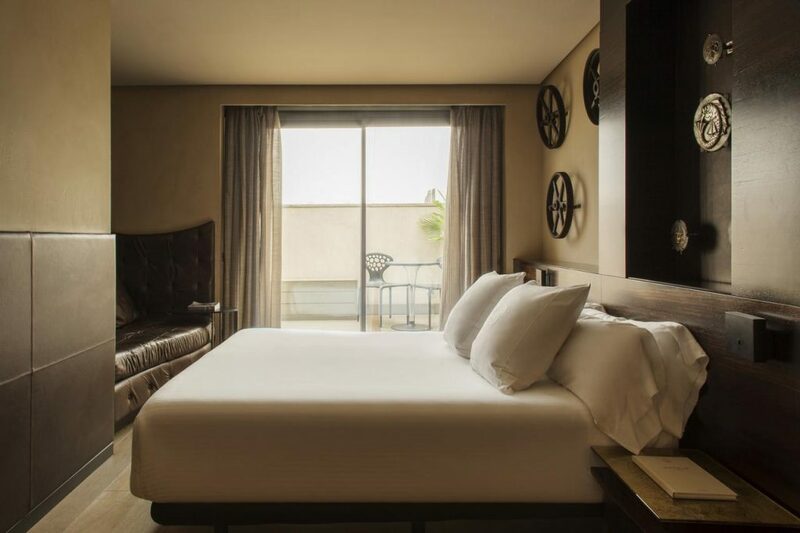 Every one of the 74 rooms is sleek, modern and contemporary with up-to-date amenities. We love the luxury baths in the bedrooms for the sheer decadence of the idea. There are flat-screen TVs and iPod docks if you want to unwind with a film or some music. Speaking of unwinding, the gym offers great sauna facilities (oh yes, and a place to work out, too!). 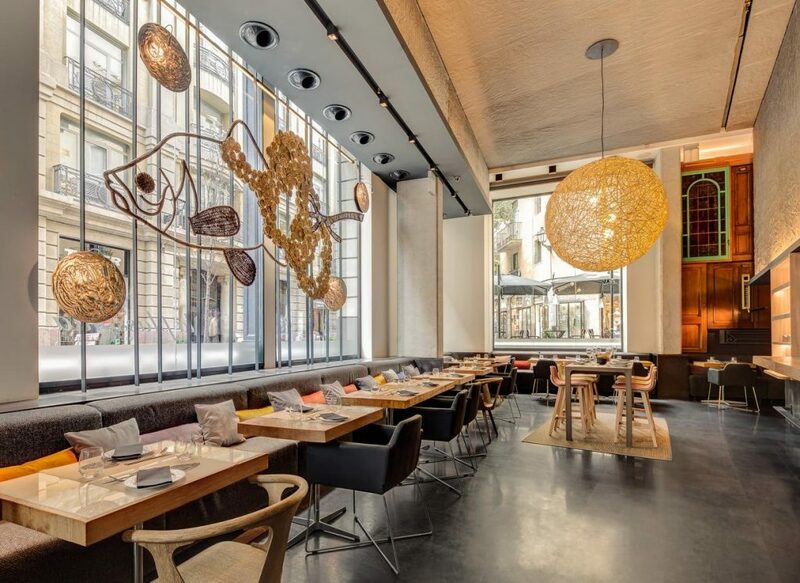 Ohla is definitely the foodie’s choice among the gay hotels of Barcelona. 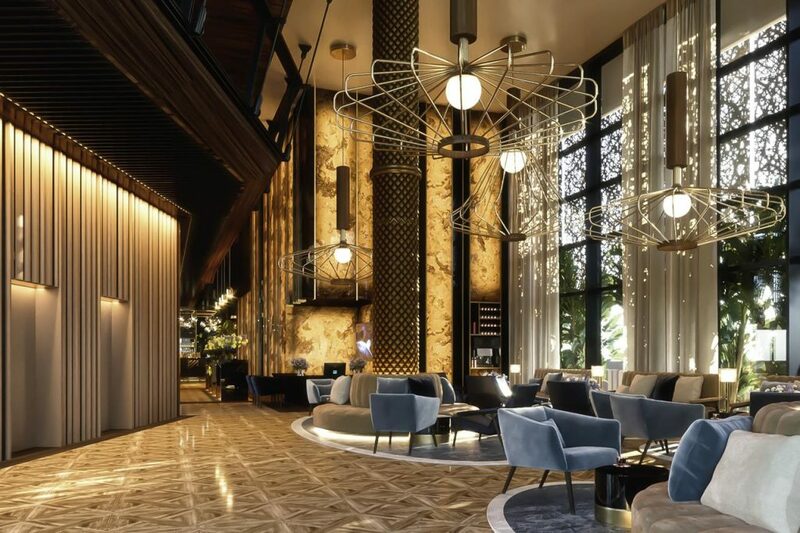 It houses a Michelin-starred restaurant, Saüc, where you can indulge in some extremely tasty eats and there is also an in-house Gastrobar for tapas. If you’re in need of a cocktail or two to start your night out then their bar will offer you a great selection. 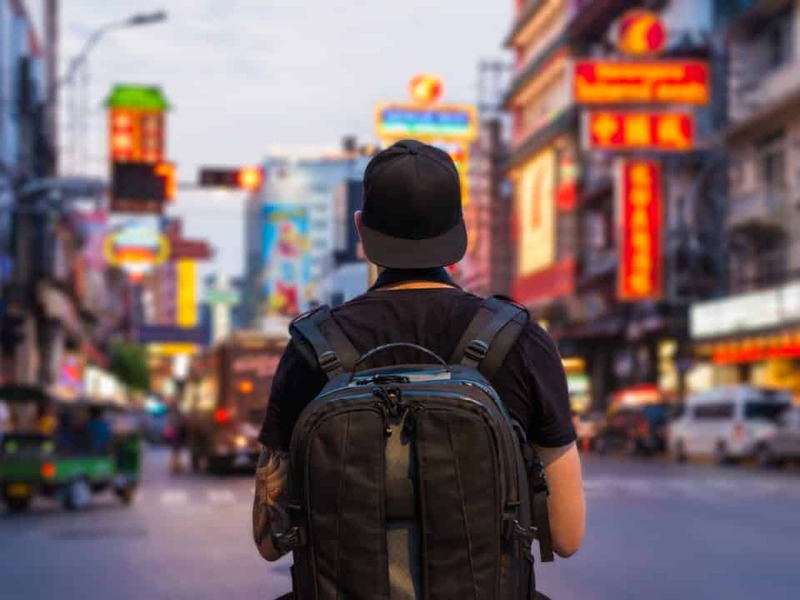 We’re very confident that as a traveler with style, taste and one who doesn’t mind dropping some extra money on a hotel, you will have heard of the W chain, a luxury brand aimed at younger people who want to have a good time. 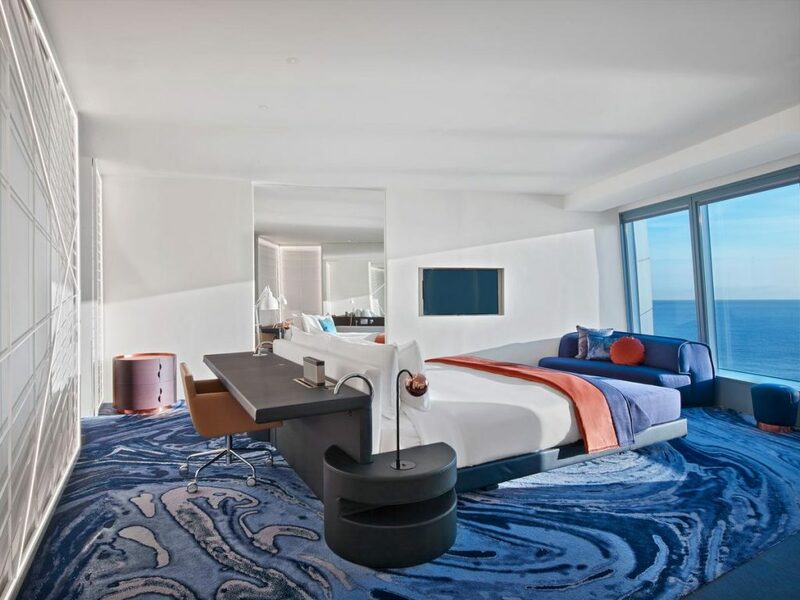 The W Barcelona has all of the trademark features of the chain with amazing service, munchies boxes and the incredible bed. 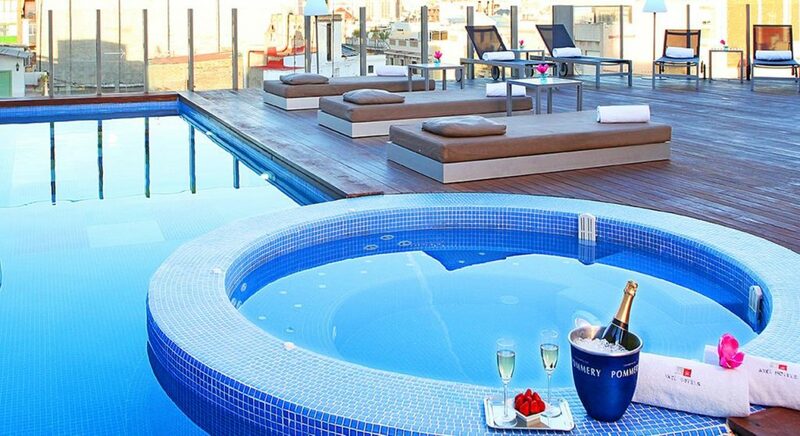 You’ll enjoy amazing views across the sea and a swimming pool. 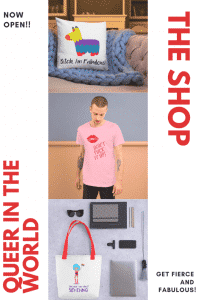 It’s not the location for you if you want to be walking distance from the gay scene of Barcelona as it’s further along the short, but for a luxury stay it cannot be beaten. 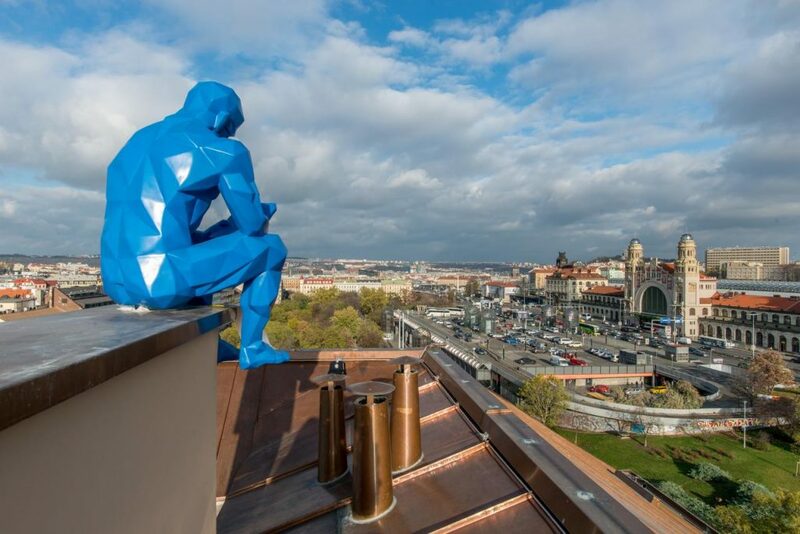 This is more than just a gay-friendly hotel; it’s almost a work of art. 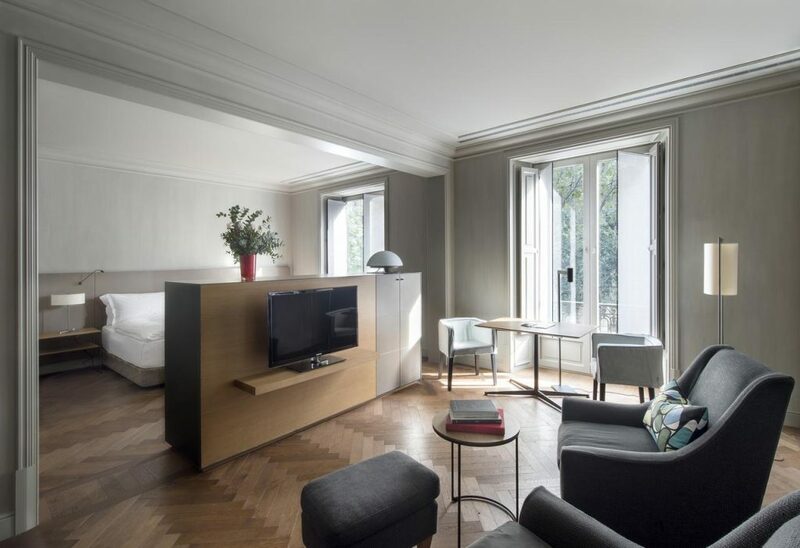 An elegant, historic building near Passeig de Grácia has been remodeled with a minimalist and sophisticated design. 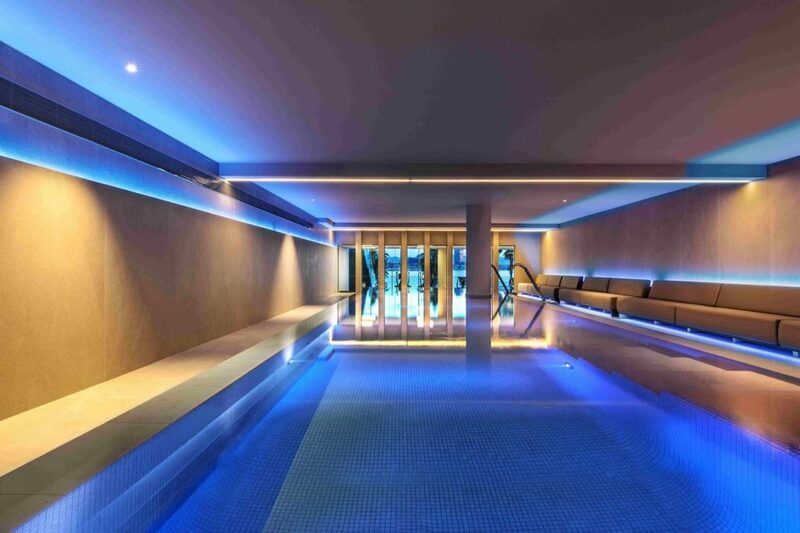 As well as this stylish feel, you can also enjoy all the delights of a spa including gym, indoor pool and sauna. It’s all about the technology here – keys are out, fingerprint technology is in. State-of-the-art TVs are in the room and Bvlgari products are in the bathroom. 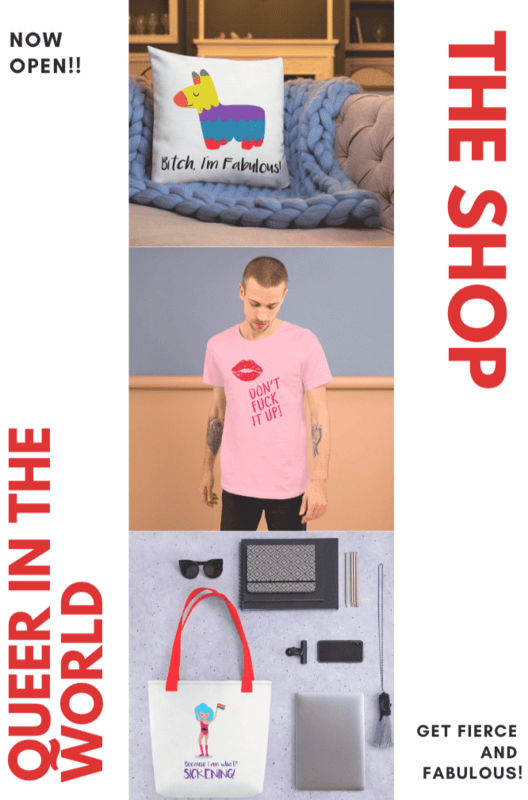 Amidst all this glamor you might never want to leave, but if you do, Barcelona’s amazing gay nightlife in Eixample is only 15 minutes away. 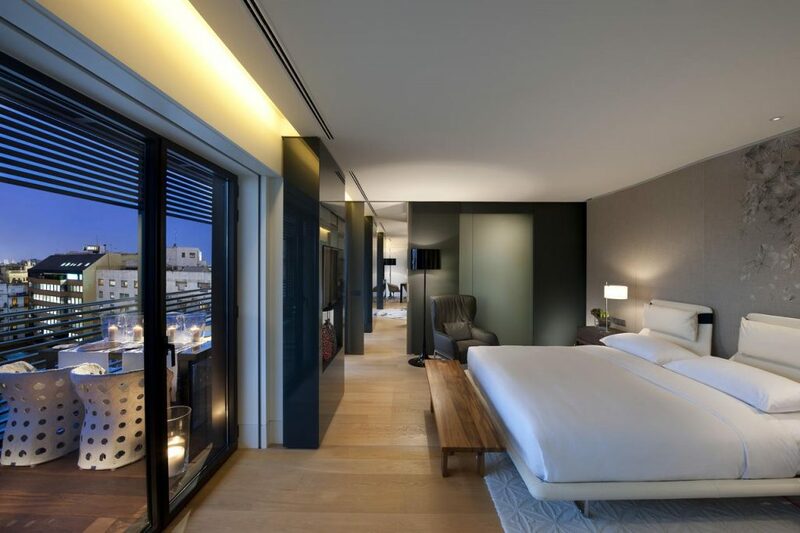 Step inside this striking and modern Mandarin Oriental in the shopping district of Barcelona and you will be immediately impressed. You feel instantly that you’re in the lap of luxury and can have every confidence in having an amazing stay. The service matches the décor in being perfect from start to finish. Let’s start with our favorite part: a spa that covers over 1000m² and includes eight treatment rooms and a pool. 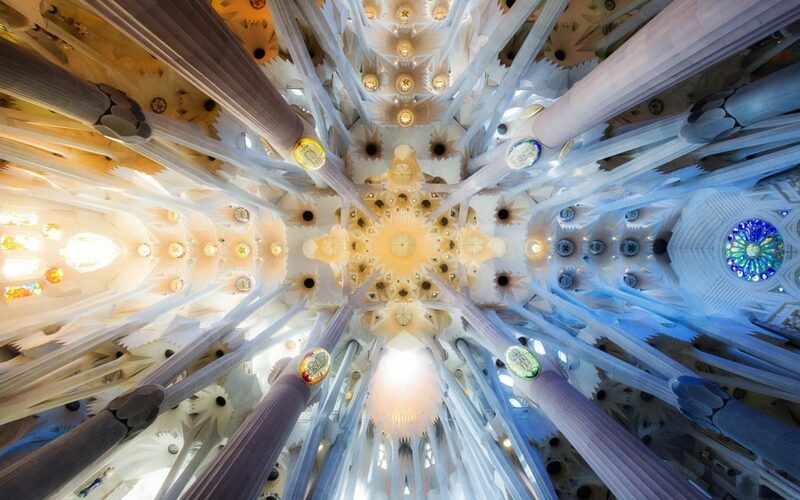 It’s the perfect recuperation spot once you’ve toured all the attractions of Barcelona. 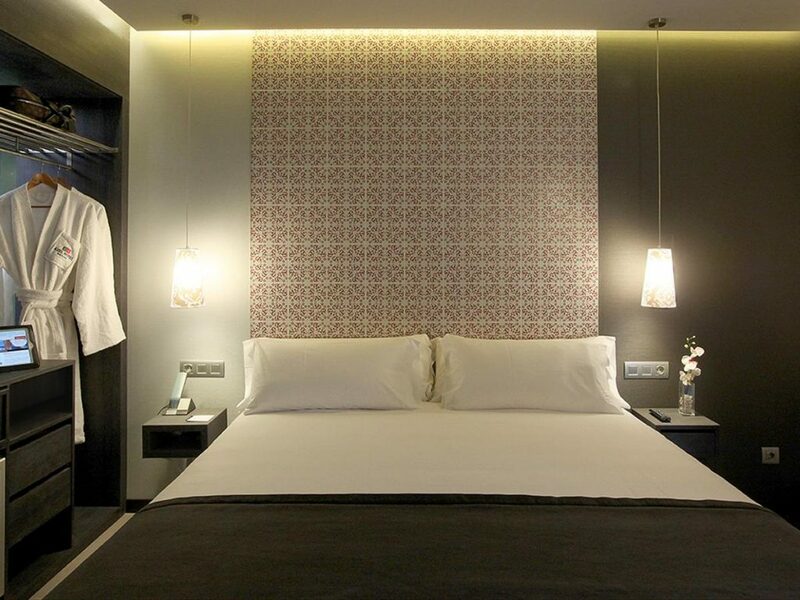 The rooms are equally as luxurious and comfortable; you’ll sink into the fluffy beds with huge gratitude! 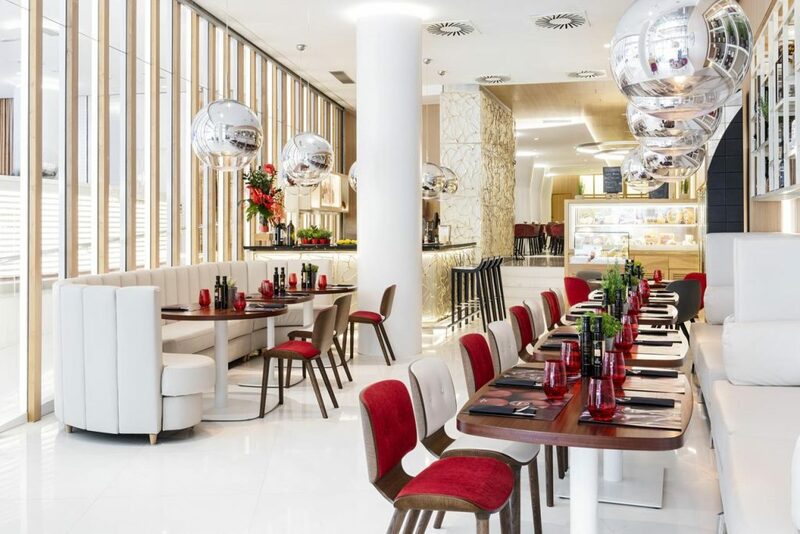 While the restaurants and bars of Eixample are only 10 minutes away, you don’t even need to leave the hotel at all with its range of dining options and 9th-floor bar exclusively for guests. 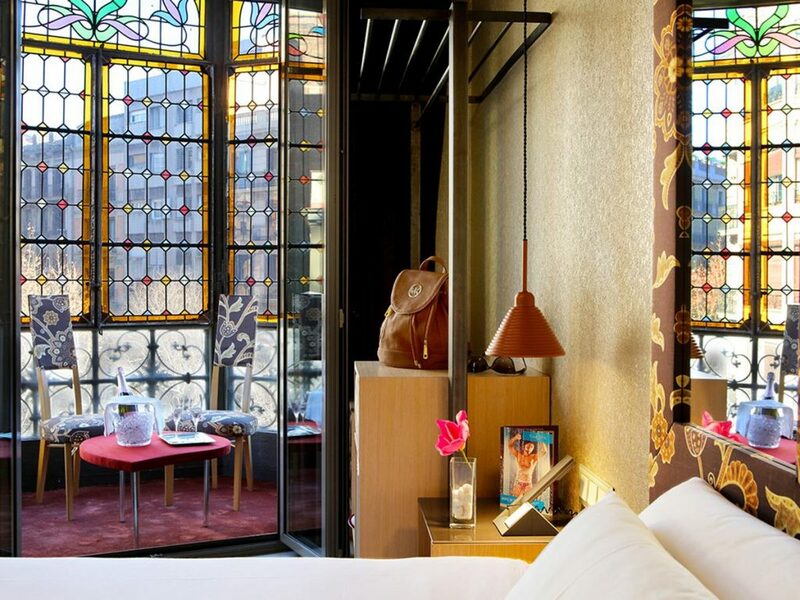 If you want sheer decadent luxury, this boutique hotel on La Rambla next to the mysterious Gothic Quarter is the Barcelona gay getaway for you. The façade actually used to belong to a historic palace but don’t worry, all the amenities are fully modern! 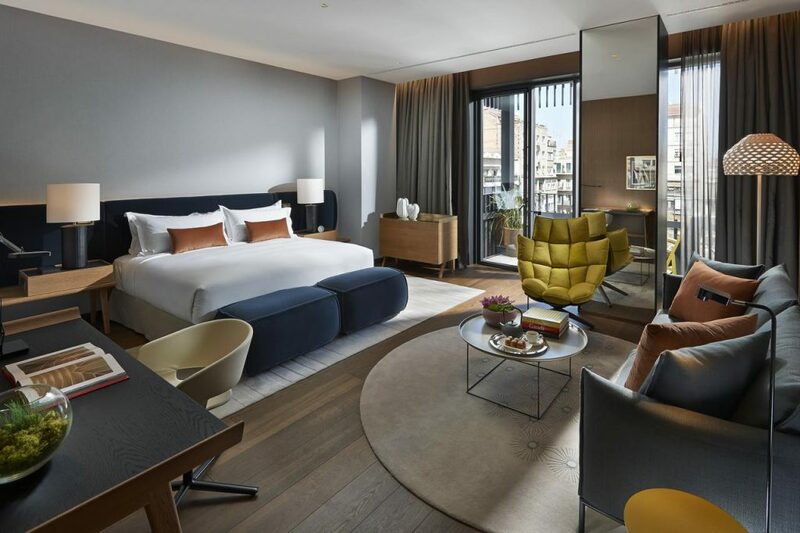 Each of the 31 rooms is spacious and tastefully decorated; the soundproofing means you feel completely removed from the hectic tourist street below. The bathrooms are to die for with elegant marble and tiles. 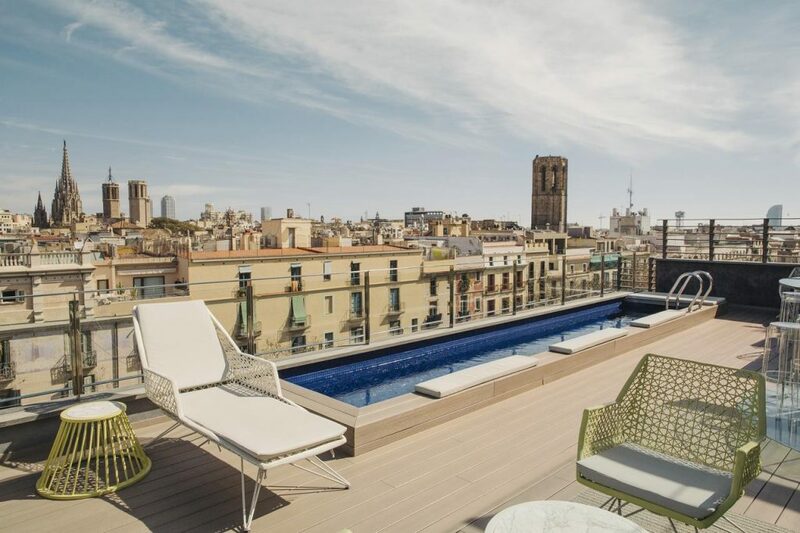 Topping this all of (literally) is the incredible roof terrace, complete with swimming pool looking out over Barcelona. 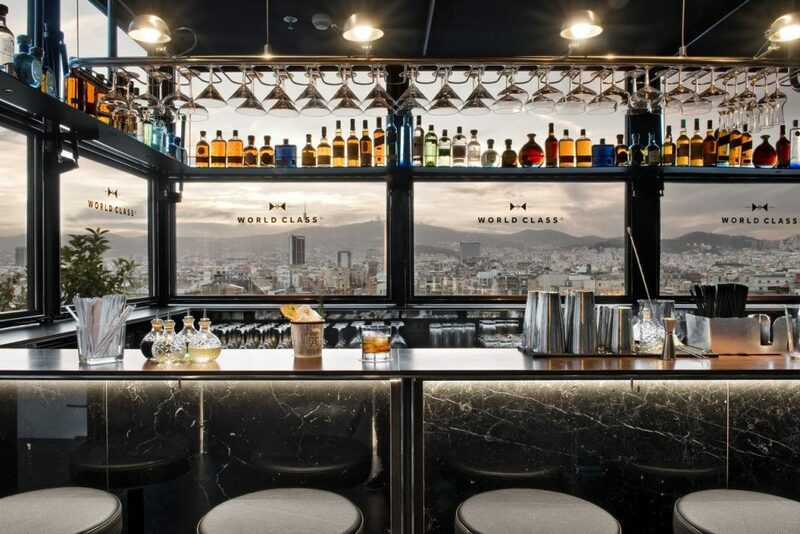 You can also get one hell of a cocktail up there, which is always a bonus for us. If you need something to line your stomach then visit the hotel’s restaurant which serves excellent food. This is another option for the beach bums among you, particularly if you want to be close to Barcelona’s famous gay beach, Mar Bella. 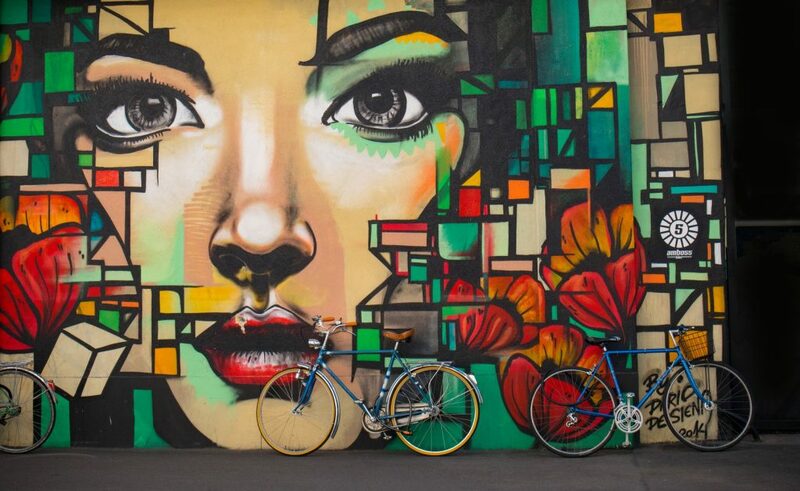 Set up at the Pullman and then take a 15-minute stroll along the promenade to the beach. Nova Icàri Beach is gay-popular as well, and even closer. 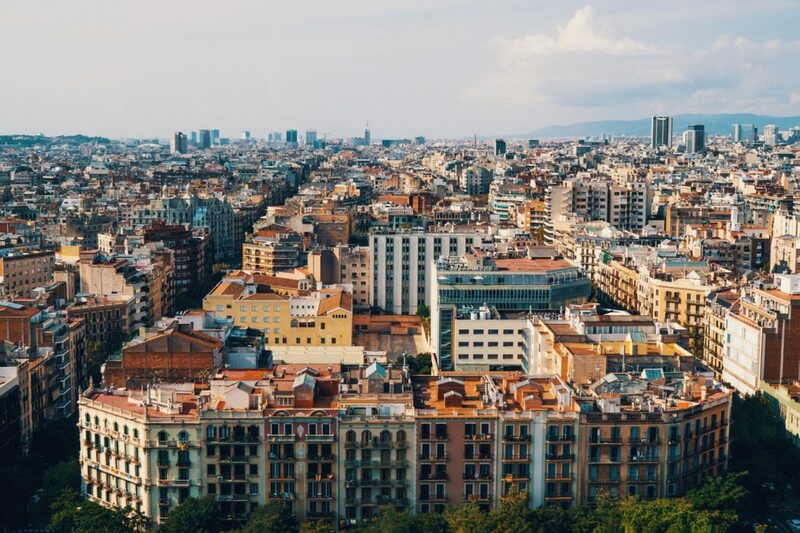 It’s also a 15-minute walk to the tourist area of La Rambla for your daytime sightseeing, although if you are going on a night out to Eixample a taxi might be your best bet. At the hotel, you’ll find clean, spacious and modern rooms to relax in, all of which have amazing views over the sea. 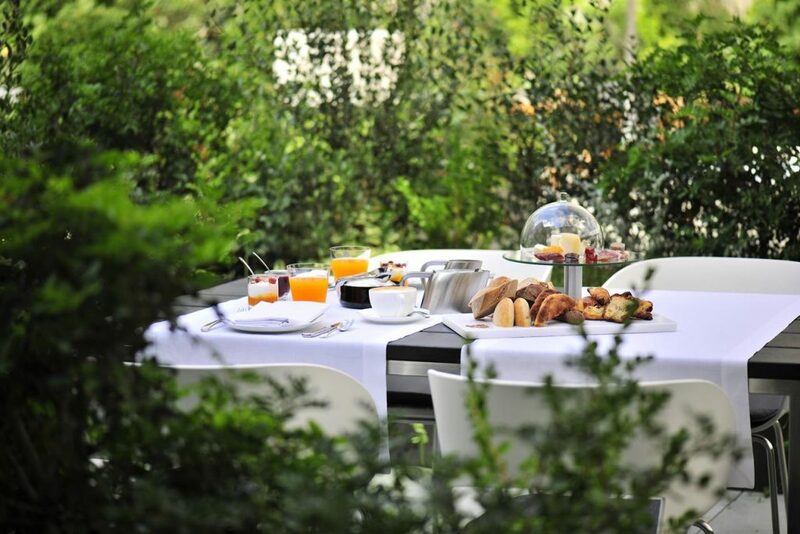 If you upgrade to a Superior or Deluxe room, you will also have a private terrace. We love the Turkish steam bath at the day spa because it’s the perfect way to fully unwind when you’ve been walking the streets of Barcelona all day. 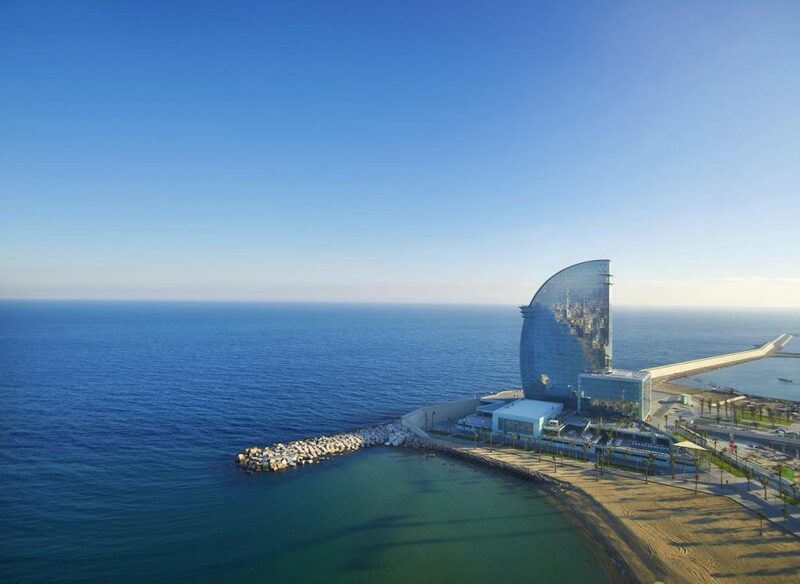 Barcelona has so much to do see and do that a hotel right in the middle of the city is a great asset. 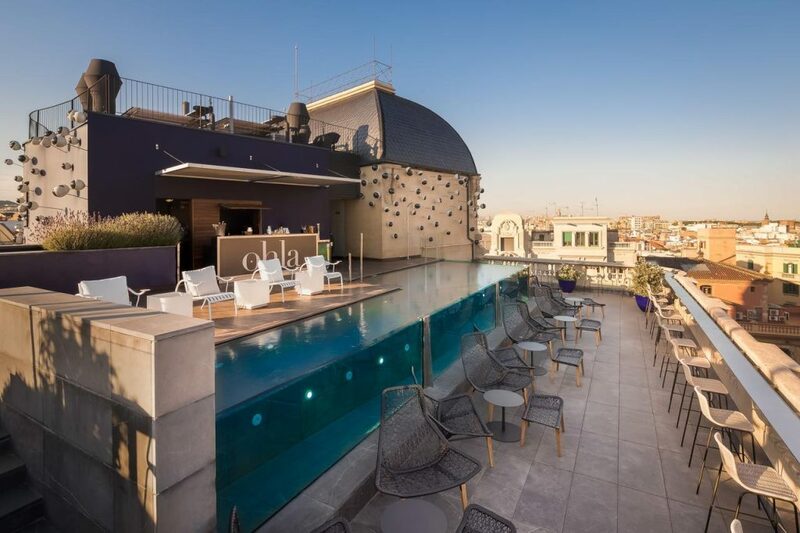 From the newly renovated NH Gran Hotel Calderon you can easily access the gay scene in Eixample, the tourist sights near Las Ramblas and all the shopping your heart desires! Sometimes you just want a hotel that you know you can rely on, and a chain like NH is just that. 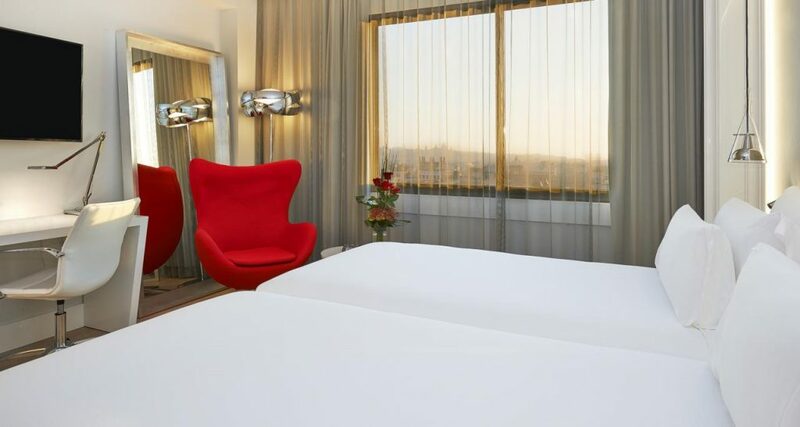 The rooms are clean and bright with minibar, flat screen TVs and views over the city. 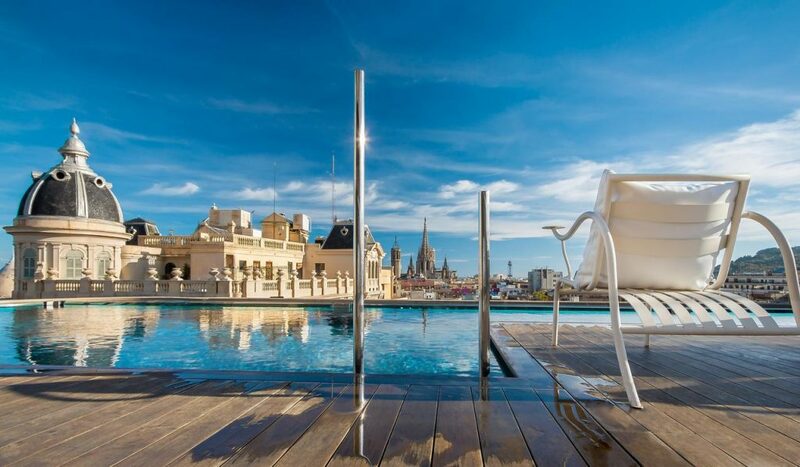 When you are done with sightseeing, you can head to the rooftop pool and sun terrace to unwind. There’s also a tasteful bar and restaurant area. 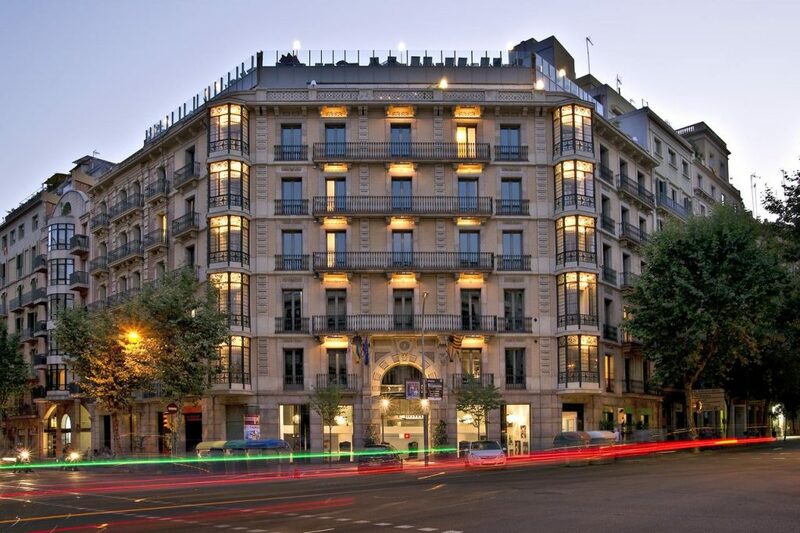 This is one of the more popular gay hotels of Barcelona, especially during the August party season. 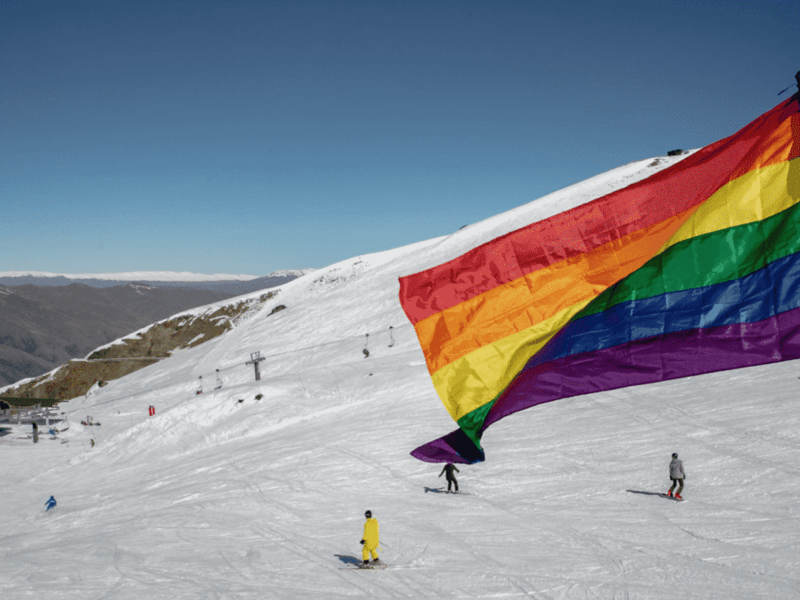 If you’re thinking of having a mini-break with friends or a romantic weekend away, one of these gay hotels is bound to ensure a holiday to remember. You want somewhere to retreat from all the glorious liveliness of the city, and to treat yourself a bit as well, of course!